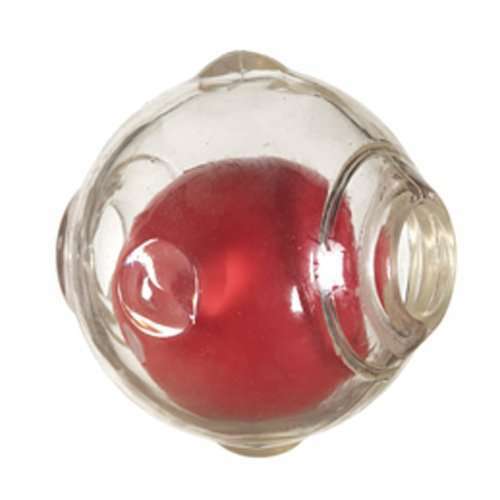 The amazing squeaker ball has a revolutionary squeaker that makes different sounds; squeaker sound will change depending on how you squeeze the ball. An unbelievable dog toy that took over the dog park when an owner introduced it. We called it the “crack” ball because dogs fetched them but wanted to run around squeaking the ball instead of setting it up for another throw. 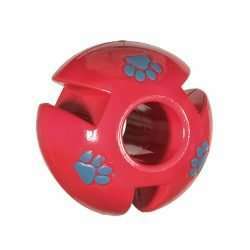 I have never seen these balls get destroyed; the two ball design protects the squeak and the design of the outer ball makes it not easy to chew on. Will always order . . . oops. Just ordered three so Jack may be set for a while. Ten stars, for sure. A great training aid for agility dogs. Great ball. Our dog loves it. Pretty chewy but strong outer ball. Lost a star due to the squeaker falling out after a couple of months’ use. my Collie LOVES these ball!!!! This is the only toy my golden plays with out of a toy box full of toys. He loves to squeak it. 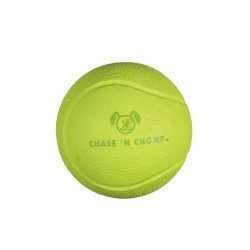 This is the greatest squeaky ball ever!!!! Our dog loves it and can’t destroy it like every other toy he has! 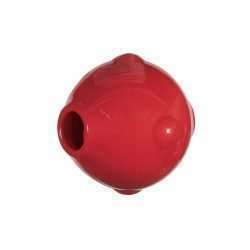 At one week threw it away as our puppy was chewing chunks off the ball. Very disappointed in the ball.